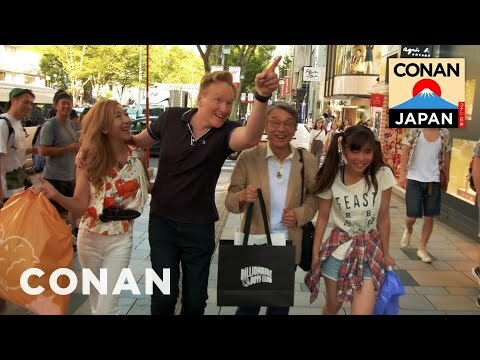 Conan O'Brien visited Japan! Check out the highlights of his trip. 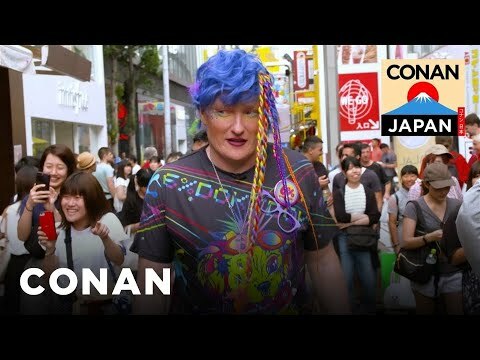 Conan checks out Tokyo's many unique vending machines and gets a kawaii makeover in Harajuku. 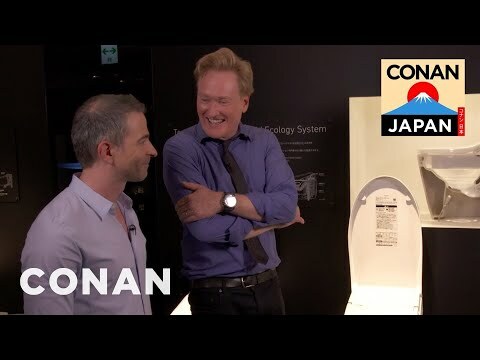 Conan takes bidet enthusiast Jordan Schlansky to the Toto Toilet Showroom in Tokyo. 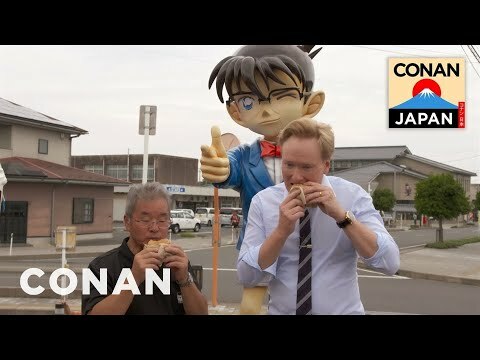 Conan's fake feud with the mayor of Conan Town is resolved over hamburgers and a giant fake check. 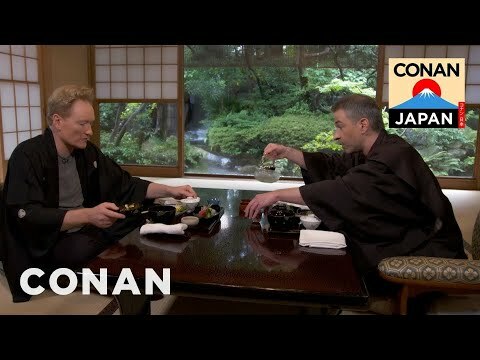 Conan enjoys a traditional multi-course Japanese dinner with Jordan — with a little help from Ralph Macchio.